Mooloolaba Wedding at The Surf Club. 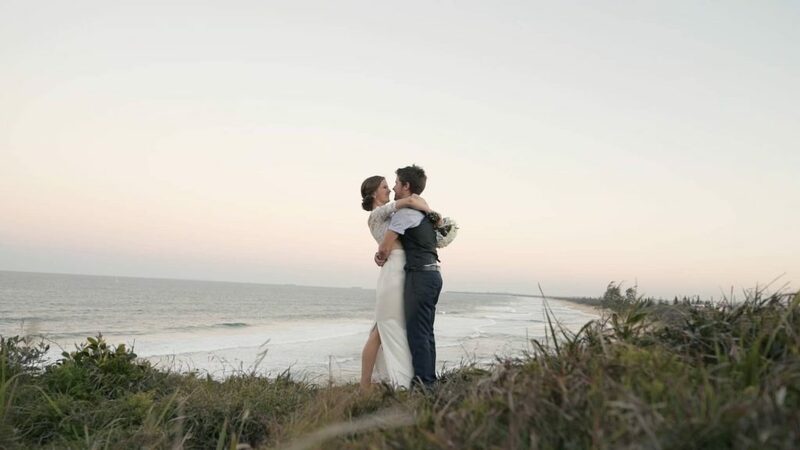 We had a great time filming this wedding on the Sunshine Coast. We worked alongside the lovely Liz James from Soda Photography and as you can see from the film we worked together seamlessly. Caitlin and Dylan chose to have a first look prior to the ceremony. We hadn’t filmed a first look for a while as they are not as popular in Australia as they are in the US. But as you’ll see from the film it was a beautiful and touching moment that helped release both the Bride and Grooms nerves. 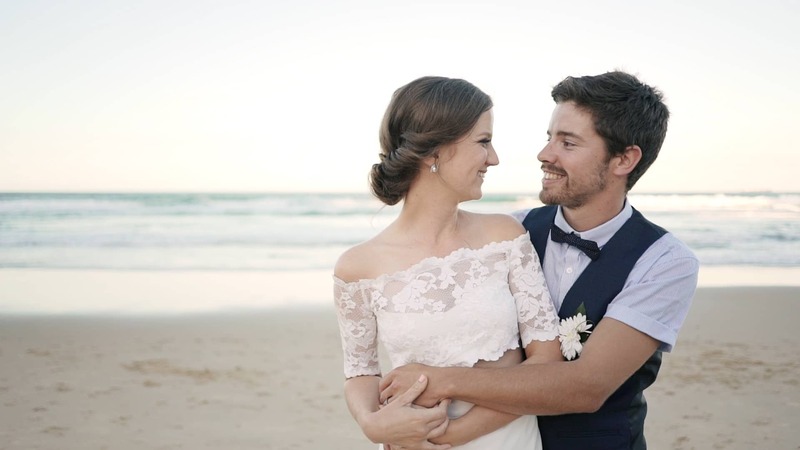 We allows enjoy filming Weddings at the Mooloolaba Surf Club. 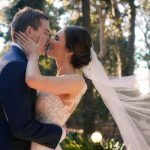 It’s a great venue for both Wedding Receptions on indoor Ceremonies. It’s just a hop, skip and a jump and you are on the beach for some lovely sunset photos. The space up stairs in very spacious with a bar and large dance floor. In Summer you have a cooling ocean breeze and an ocean vista all year round. There are many apartments close by for preparations and for family and friends who want to stay the night and make a holiday of the occasion.